The police in Akwa Ibom state said there was no attack on the country home of a senator, Godswill Akpabio, as claimed by the senator’s aide. 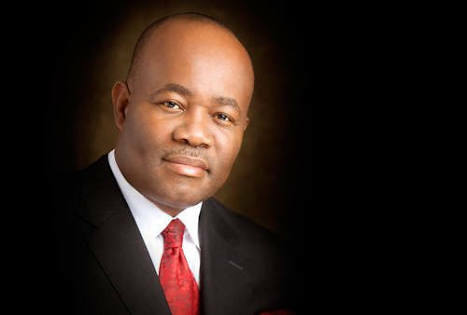 Akpabio’s media aide, Anietie Ekong, said earlier that some unknown gunmen stormed the senator’s home in Ukana Ikot Ntuen, Essien Udim, Akwa Ibom state, around 7.30pm on Tuesday, and were shooting sporadically in front of the gate before they were repelled by police officers and other security personnel attached to the senator. the police spokesperson in the state, Odiko MacDon, told Premium Times on Wednesday.